Child’s appointment went as expected. However, child had been referred to the orthodentist at the previous appointment (6 months ago). We had been advised to wait to be contacted. This had not happened. The dentist asked what had happened with the orthodentist. We explained that we were expecting to hear. I am still not clear whether the referral had been sent/received – but ultimately we were told that the referral was not necessary and we should just contact the orthodentist direct. We have done this and got an appointment. So why were we advised to wait in the first instance? Have used this practice for some years now. Never had a problem making appointments including two at short notice when teeth broke (they’re mine by the way, not false ones!). Advice is always fully explained and I’m allowed time to decide what course of treatment I want….and I’m an NHS patient. Went to the dentist after a long interval for a check up. The dentist was very kind and non-judgemental about the length since my last appointment. She explained things very carefully to me and where she was not sure about the way forward took the trouble to bring in a colleague to provide a second opinion. When phoning to ask for an emergency appointment as a piece of tooth had come loose and was poking into the gum I was told I could not be seen until the following week (7 days time) unless I paid and then it would be an assessment followed by the need to book an appointment for treatment. Despite telling them that this would mean that the condition would worsen and be painful they stuck to their ‘procedure’ and refused a more urgent appointment. I accept that as a patient who is terrified of dentists due to poor experiences I have not been the most regular patient, but it feels immoral to say that they will not see you until they have assessed you teeth and made a plan when you are in the midst of a dental crisis. I am now in a position where I feel that I cannot go there again as aI do not trust their dedication to patient experience and am at a loss as to where to turn next. My husband and I are now arguing as he does not agree with me so thankyou Malthouse for that. The service is excellent and so is the availability of appointments. The waiting area could be improved from a children’s perspective – my children have watched horrified whilst truly gory pictures of rotten teeth have been shown (not really child appropriate viewing). Dental care generally swift and efficient for the children, although on the last occasion a little too swift as minor errors were made. However the children enjoy their trips and the staff are generally very kind and welcoming to them. 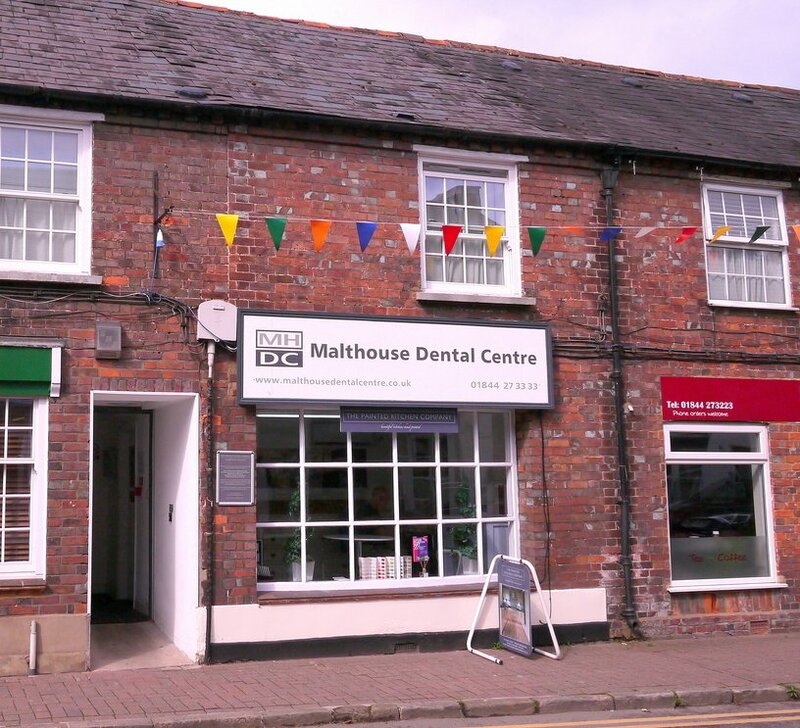 How does the Care Quality Commission rate Malthouse Dental Centre?